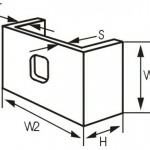 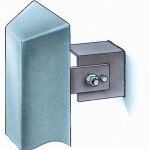 * Mounting arrangements are dimensioned for use with standard aluminium anodes. 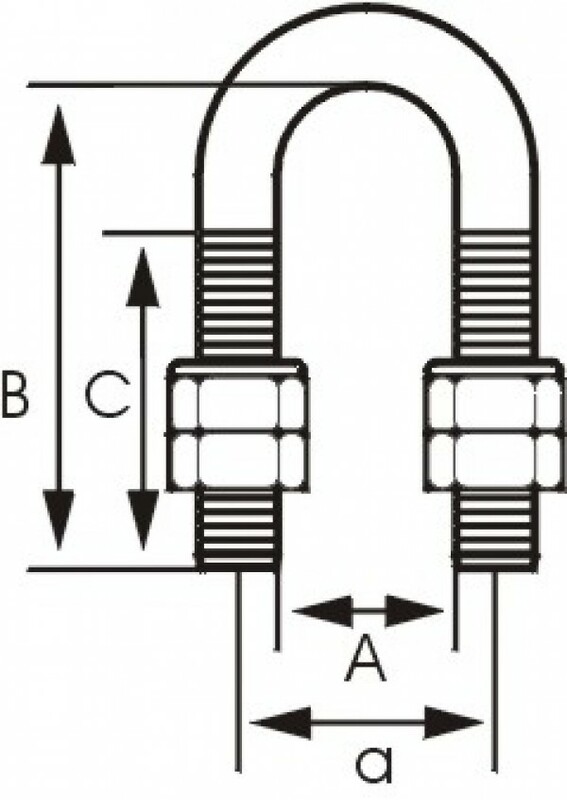 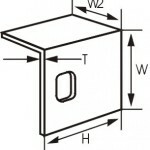 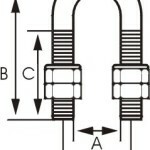 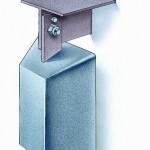 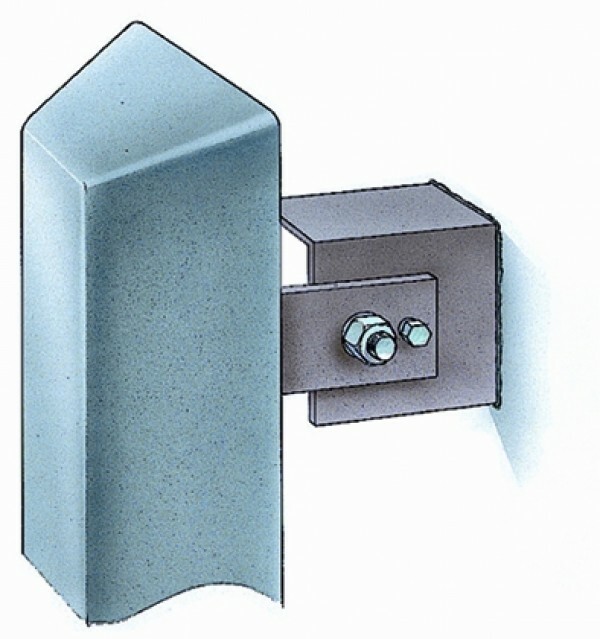 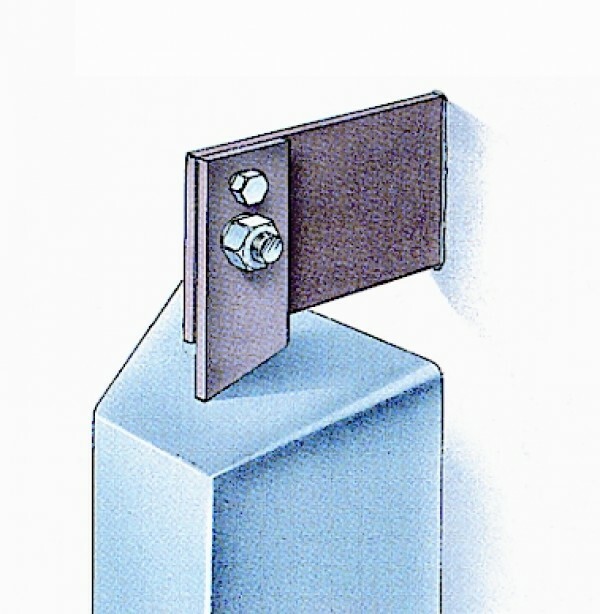 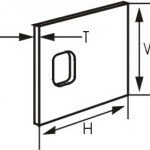 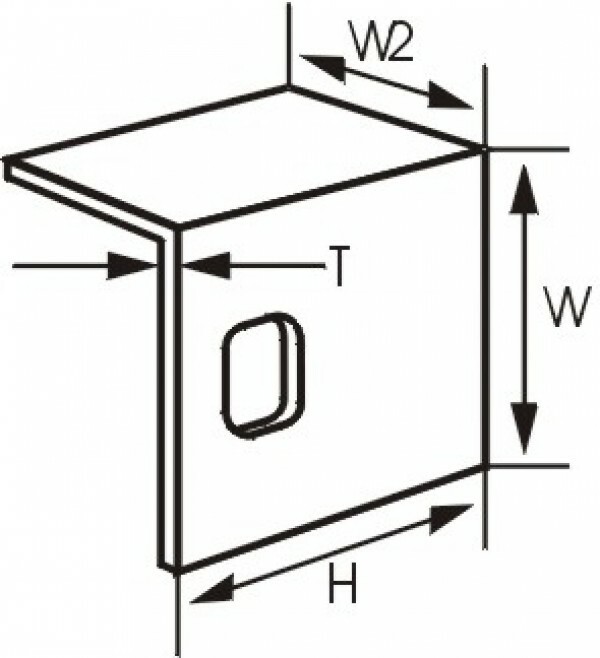 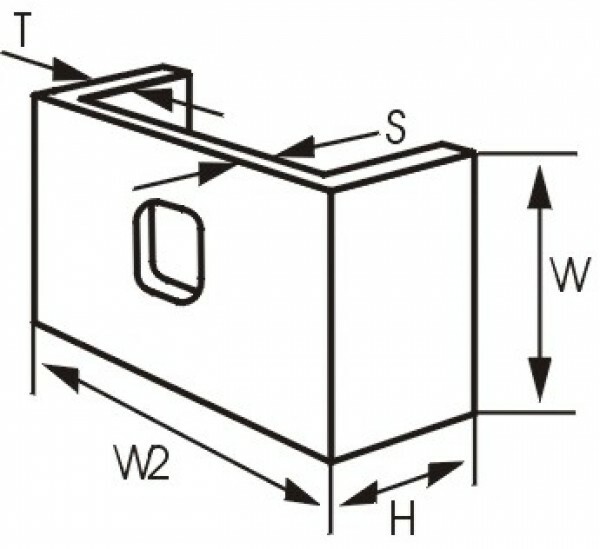 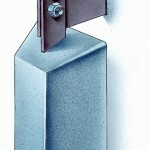 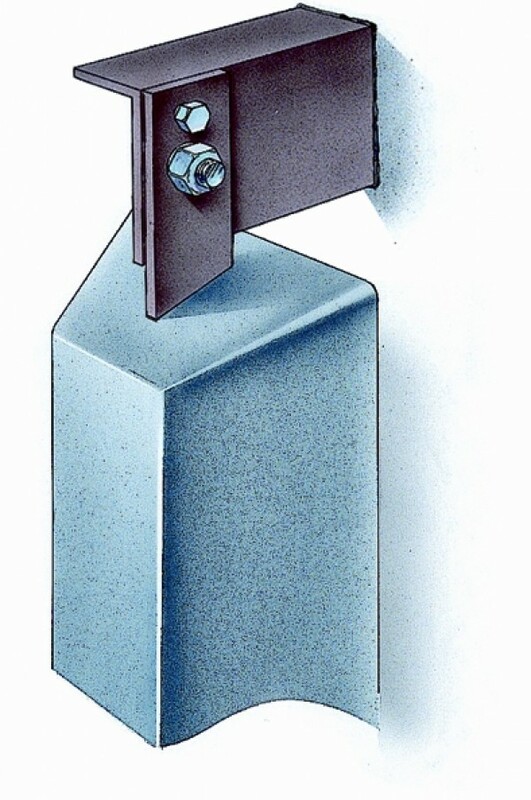 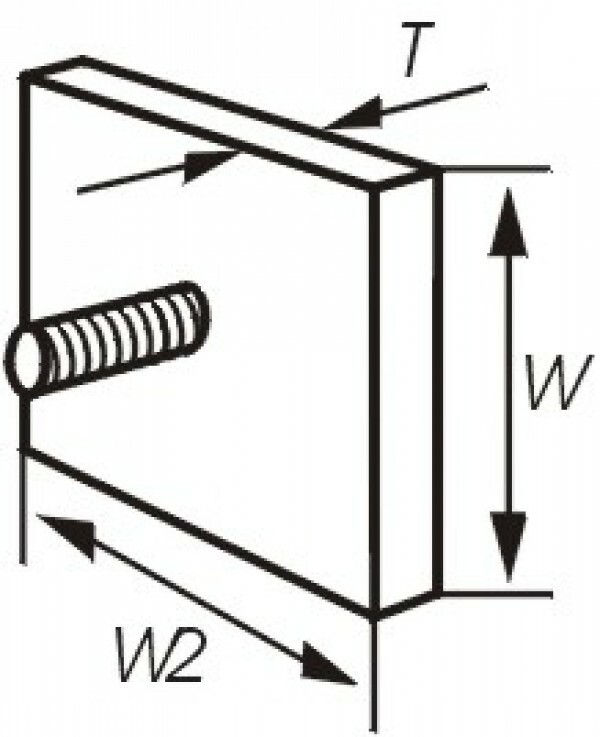 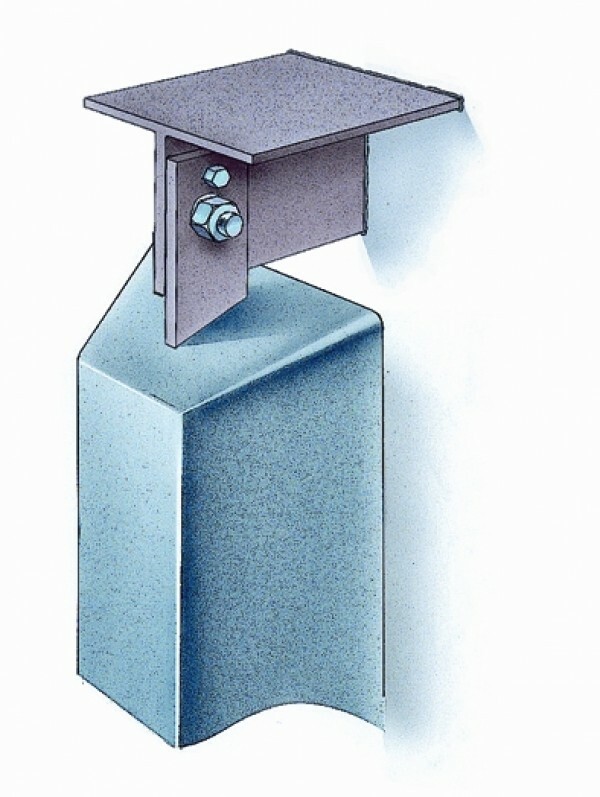 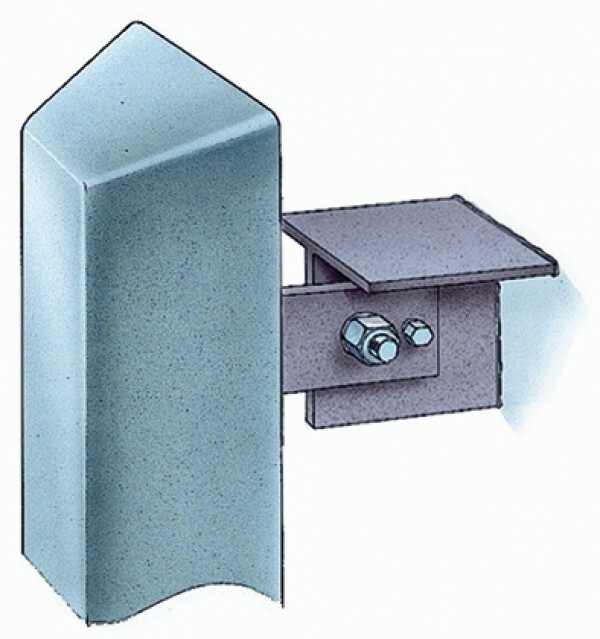 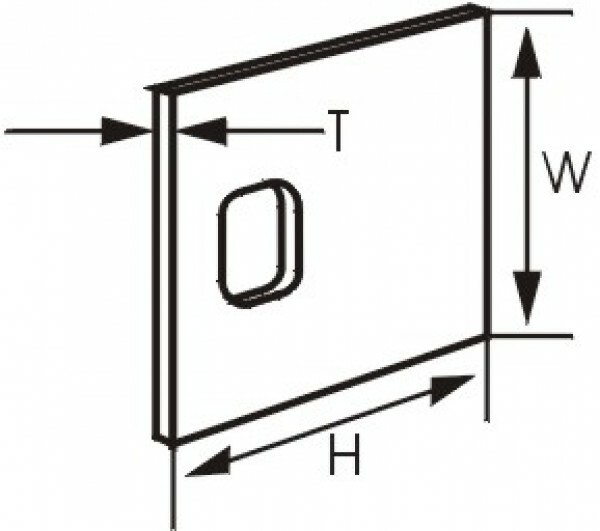 * Brackets can be welded to anode steel inserts as an alternative to bolted connections. 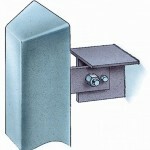 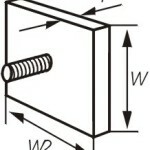 * A bracket set comes complete with brackets, bolts, nuts and washers.